Just having been freshly painted throughout, new carpets layed and new blinds installed, this townhouse ticks all the boxes. 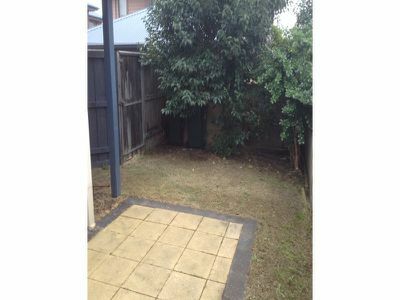 Formal entrance leading to a bright and sunny lounge, flowing to oyour kitchen meals area. 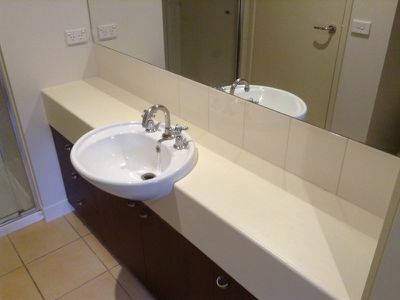 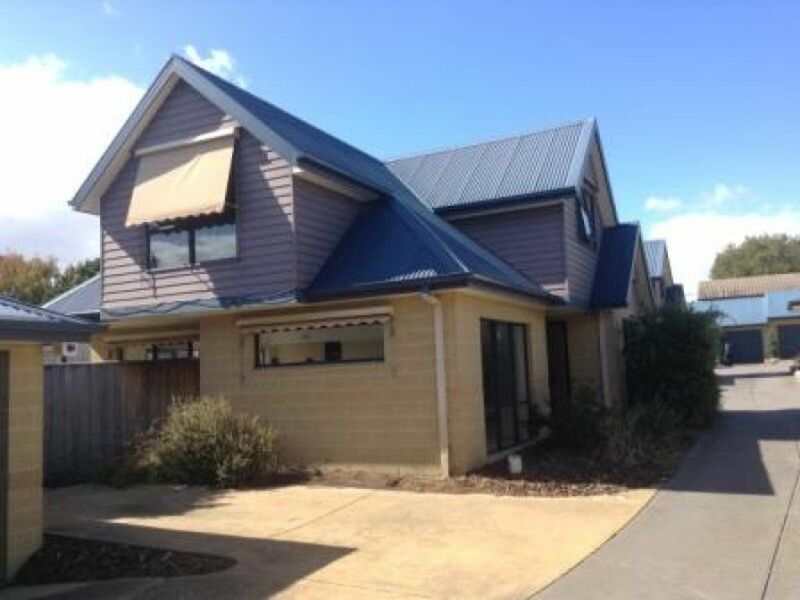 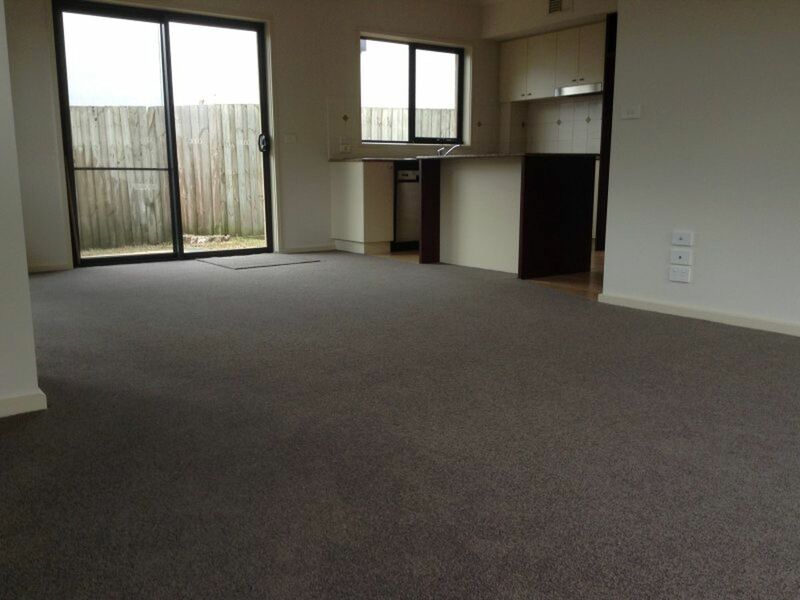 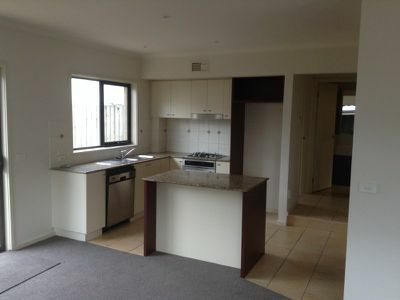 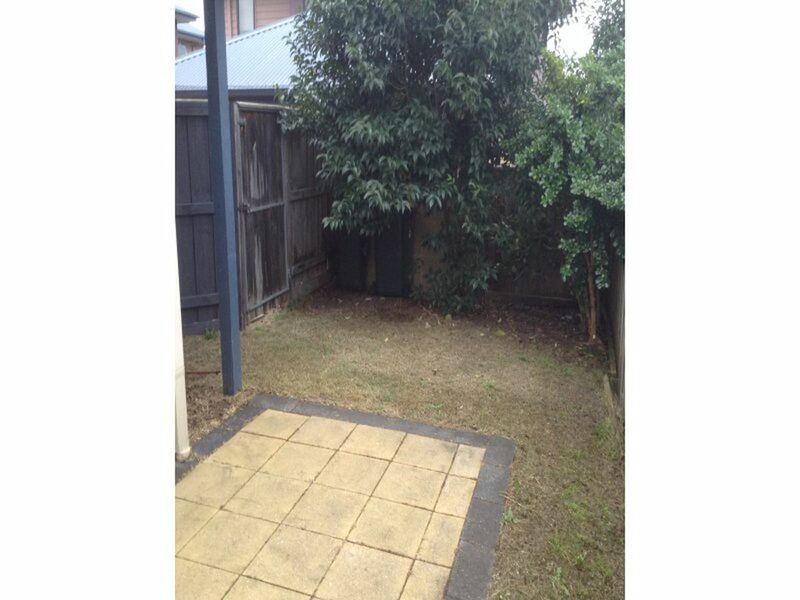 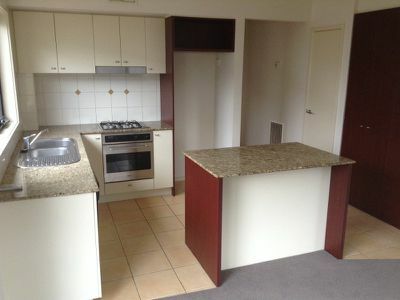 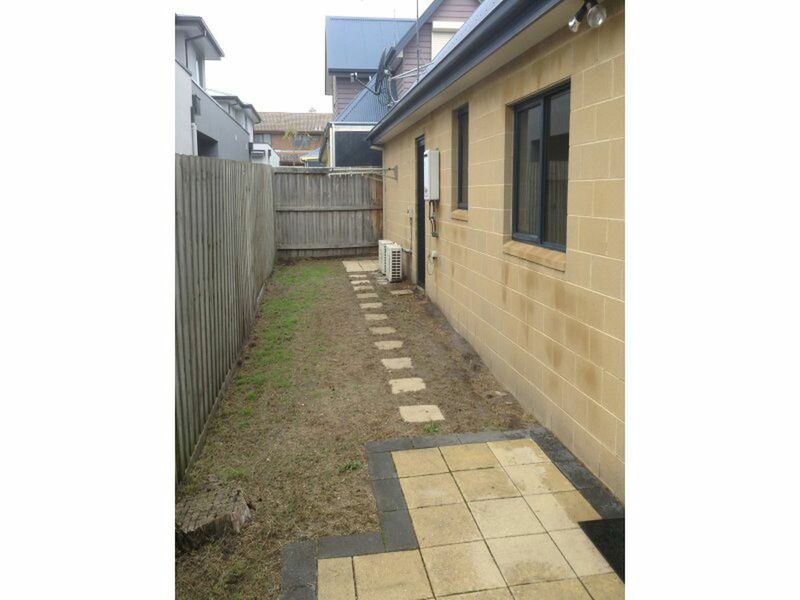 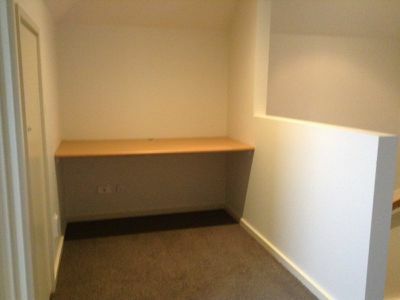 Stone benchtops, sparkling stainless steel appliances including dishwasher and lot of cupboard space. 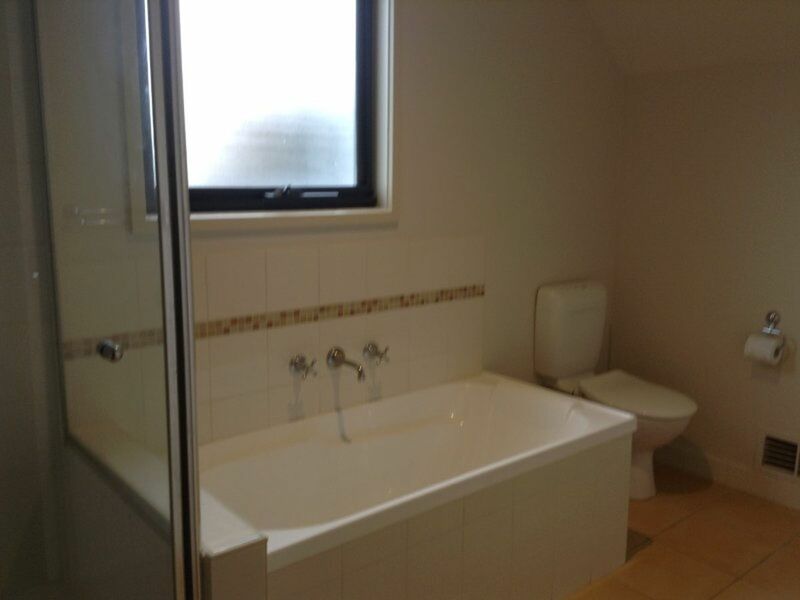 3 bedrooms, master with ensuite and all with robes. 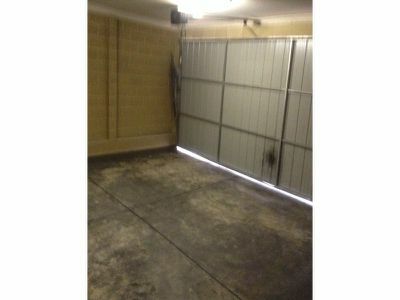 2 car garage with remote completes the package.